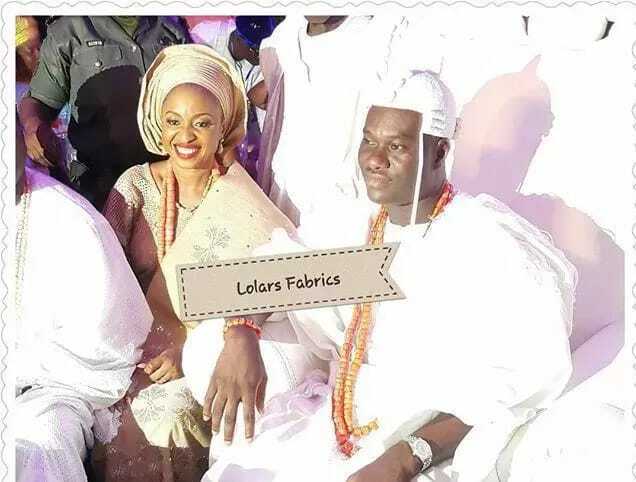 Since the Ooni of Ife decided to pick a new wife there have been different stories circulating about the women in his life. According to reports, a source close to the Ooni of Ile Ife, Oba Adeyeye Enitan Ogunwusi, revealed some ‘secrets’ from the royal palace. 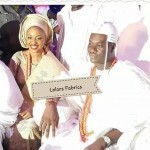 The source said the Ooni’s first wife, Adebisi Adebukunola Ogunwusi aka Bombata was humiliated after the Ooni allegedly refused her request to make her his official Queen. 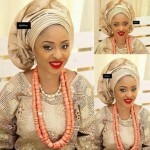 The source said she has been further reduced to a commoner, and not regarded as the wife of the Ooni even though she still lives in the palace. According to the source, Adebukunola is barren and according to Yoruba culture, the Ooni needs an Arole (first son) who will inherit the throne when he dies. 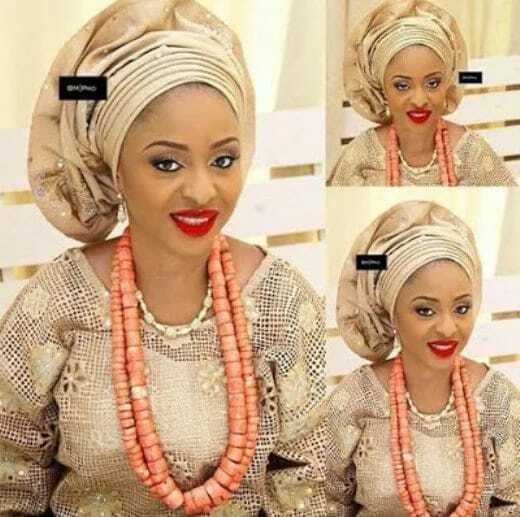 The source also said Abukunola is not in good terms with the Ooni’s daughter, Princess Adeola Ogunwusi.